WOW!! I have to do this immediately with my 3 yo grandbaby!! 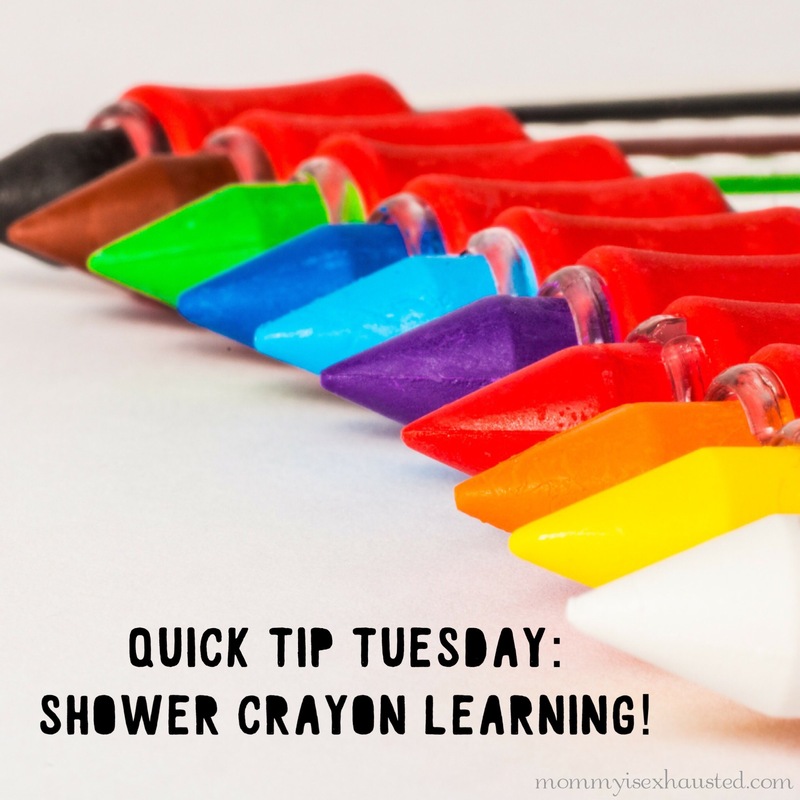 I just read about Shower Crayons on Pinterest. I hope this is available in our country 🙂 Thanks for the tip!